Now The Best "hook" On CB! 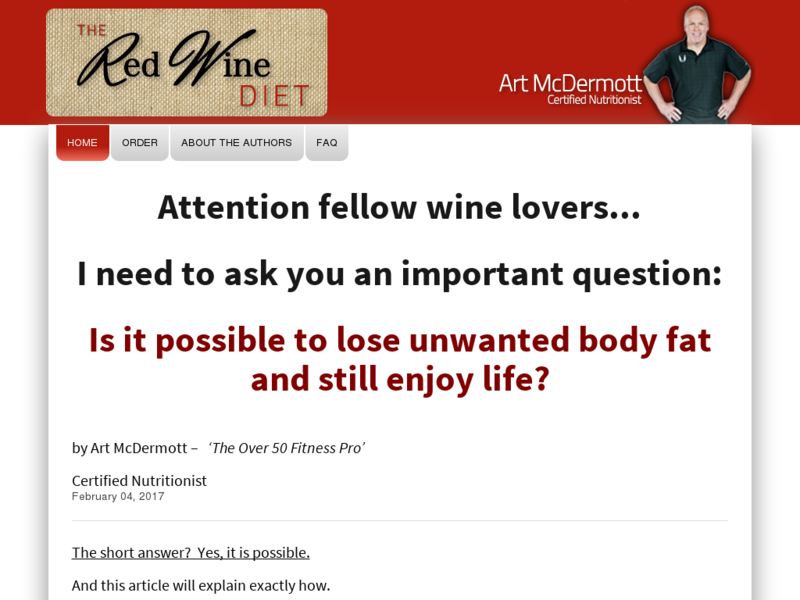 "the Red Wine Diet" Just Released! Digital Book + Cookbook ($14.95) - 4.5% Conversion! The First Upsell Is A Video-based, Custom Workout Product. Proven Winner - Organifi - Is Now Final Part Of Upsell Flow As Well.